Handy and compact. 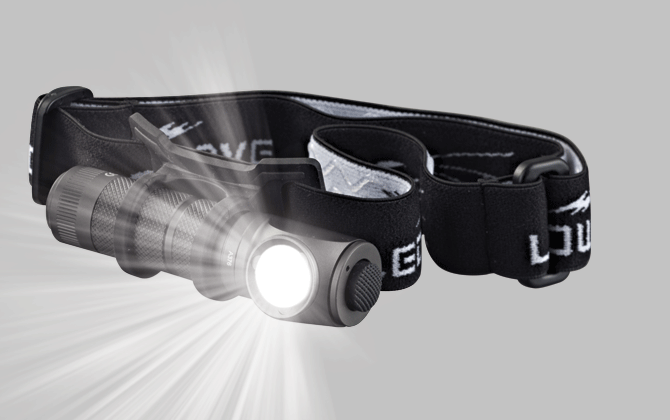 This Angle light was designed as an ideal backup light that can be carried everyday by hunters and outdoor activity lovers, it doesn’t take up much space in any pocket, also well attached with its removable heavy duty pocket clip on any belts. 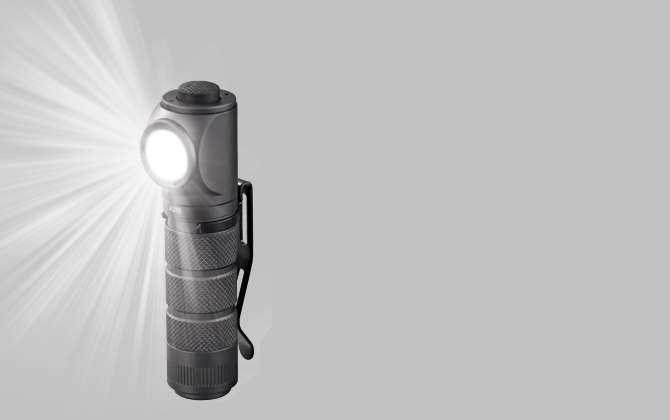 It’s dual output LED delivers two light levels, high output task light and low output for reading. There is a strong magnet inside the tailcap will stick on any metal surfaces. We updated this Angle Light with a bonus Rubber Cabinet & Head Strap to contain & convert this light as an head-torch. This light operates with only one AA alkaline battery, it also features aerospace-grade aluminium body with TypeIII hard anodization and Swiss-made glass lens with anti-reflection & anti-fingerprint coatings. What a package, isn’t it?